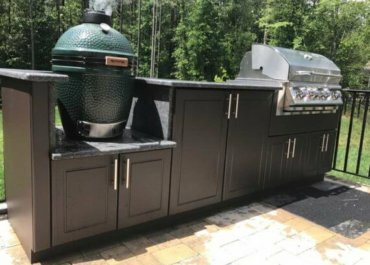 The most common installation error we see is outdoor cabinets with crooked doors. 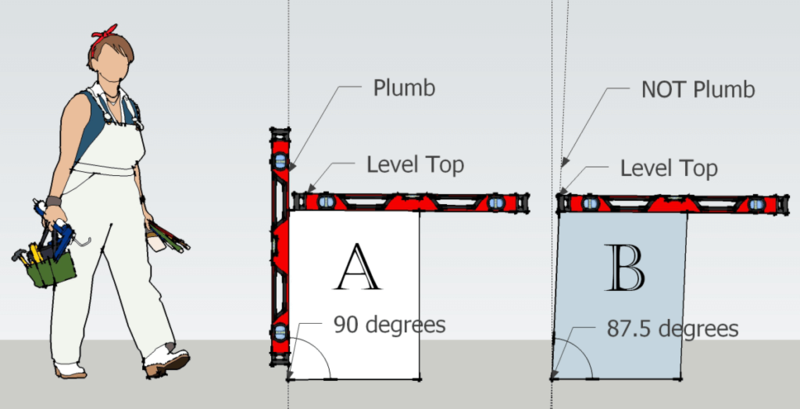 The cause is usually cabinets that are level, but not plumb and square. Just because a cabinet is level does NOT make it ready for countertop installation. It must also be plumb and square. Both cabinets have level tops.Cabinet A will have square doors. It is a rectangle.Cabinet B will have crooked doors. It is a parallelogram. Some installers slap a level on the top of their cabinets and call the job done. That’s not enough. You have to ensure the sides are plumb and square. It is important to ensure cabinets are level, plumb, and square prior to countertop installation. Adjusting the cabinets is easy, but they must be installed correctly before countertops. Minor tweaks can be made using Werever’s adjustable hinges. Major installation errors can’t be corrected with hinge adjustments after countertops are installed. Luckily, it is very easy to ensure your cabinets are level, plumb, and square. Werever’s adjustable cabinet legs make it easy with no shimming required! 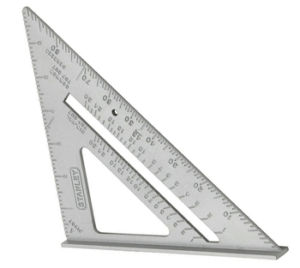 Using a level and a simple, inexpensive carpenter’s square will ensure a perfect installation. Place a carpenter’s square inside the cabinet and check the sides and back for squareness. All cabinets should have the following checked before countertop installation. Adjustments to the leveling legs will ensure proper fit. If you are only ensuring the top of the cabinet is level, your cabinet doors may not line up. For more information, please read Werever’s installation instructions.